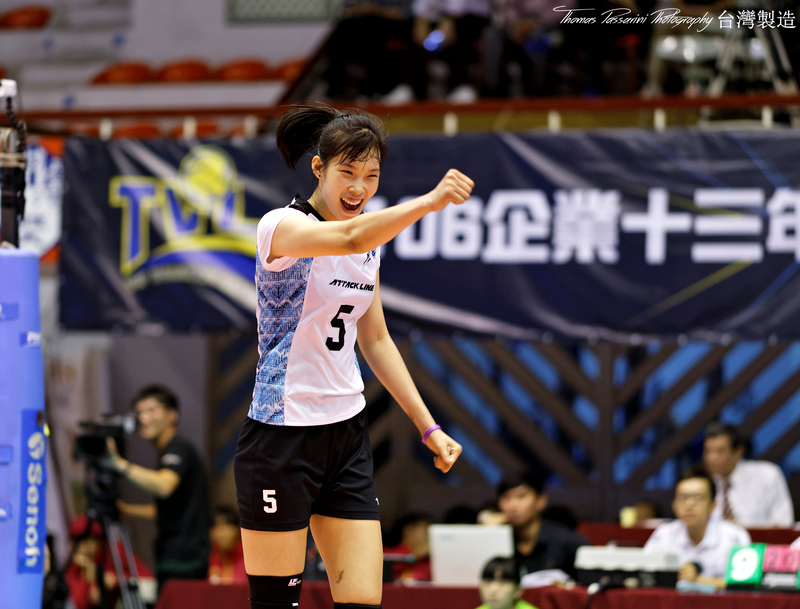 During the last few months, especially after the Universiade, I haven’t updated my blog or uploaded pictures very often. The reason for that is the lack of time. 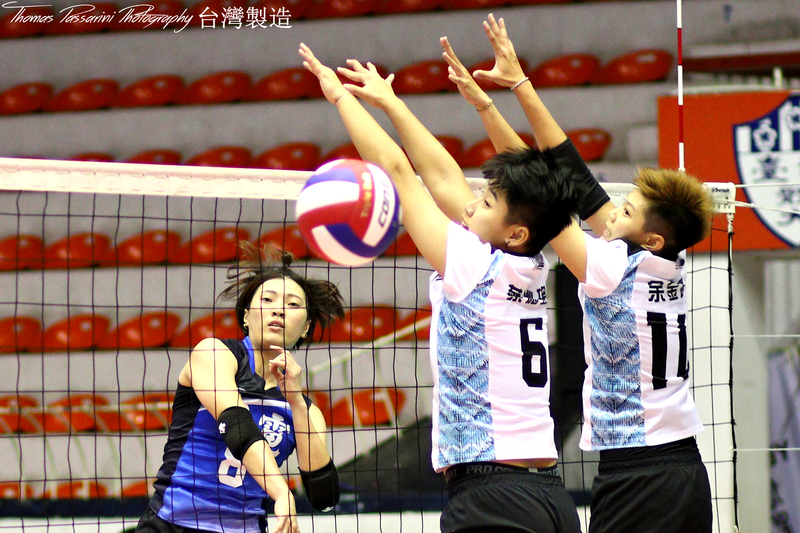 Almost as soon as the Universiade was over I received media access for the Taiwanese Top Volleyball League. 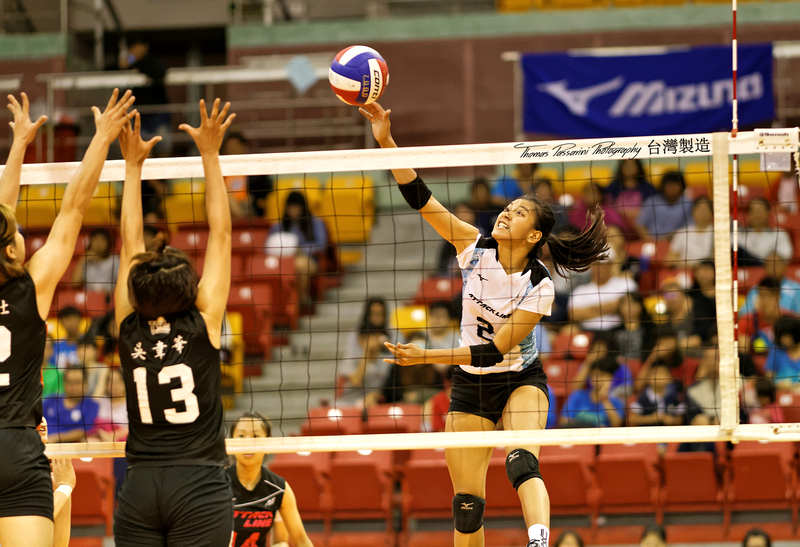 This is amazing for me because it’s a good way to attract more views for my business, and also because taking pics of volleyball is really fun. The problem is the schedule, though. Almost every weekend there are matches on Saturday and Sunday. I don’t have an editor, so I edit all the images by myself, which means that if I want my images to be ready soon after the end of the matches (which is important) I need to stay up until very late. Also, matches of the volleyball league are played in different locations, some of which require 7+ hours of travel to get to… So on average I work 5 days a week, followed by 2 days of volleyball league, followed by an 8th day of editing that I create out of missing sleep hours. If you’ve followed my blog for a while you may have noticed that this is the first time my images have a watermark. 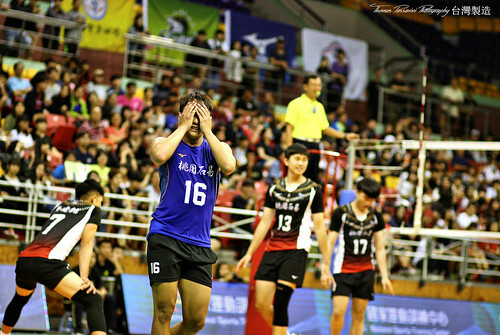 This is because there are some very popular players in the Top Volleyball League, and after the very first weekend of matches, during which my images had no watermark, I happened to see my photos used by countless media outlets (especially in Vietnam and the Philippines) without crediting me for my images. The league now has a week of rest, which is great for me as I’ve had a lower back injury. I’ll have a couple of weeks off to rest, tidy my images and update my blog, my Flickr page and my own website. I started working in photography doing 90% real estate photography, and some portraits/product shots. Moving to indoor sports was really painful on my wallet, as I had to start a revolution in my lens cabinet and sell some old/less used lenses in order to fund the purchase of some glass that can help me keep a fast shutter speed in low light. When I completed the purchase of the Canon 70-200 f2.8 mkII and I had another look at the amount of $$$ in the purchase bill my expression was the same as the guy in the above picture.